It shows in their shops, their restaurant.. their street style. 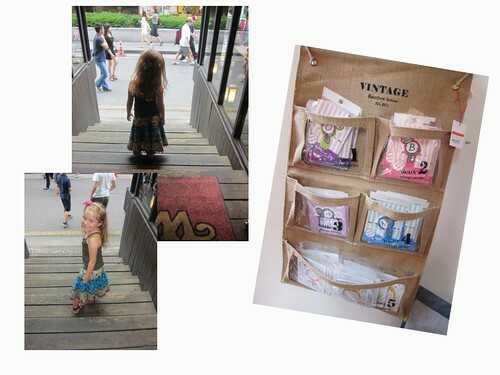 They love vintage, retro, chic, cute and pays a lot of attention to detail ! 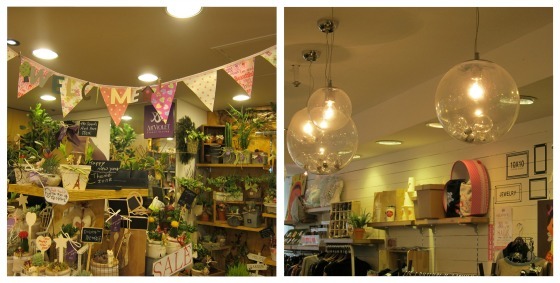 One of the shops I discovered here, which hopefully those alike me would enjoy … is the …. My kids love it too. 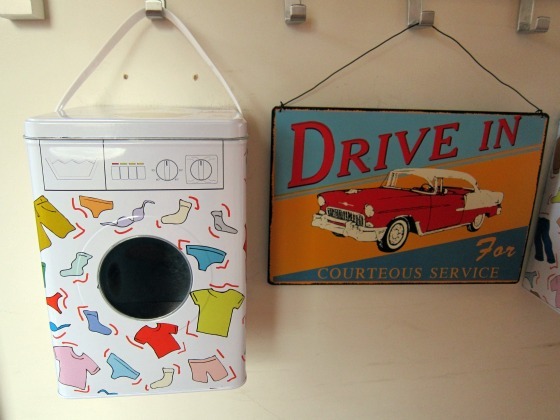 a little bit of this…little bit of that… for the kitchen, bedroom, travelling, jewelry, clothing, bags, flowers…. 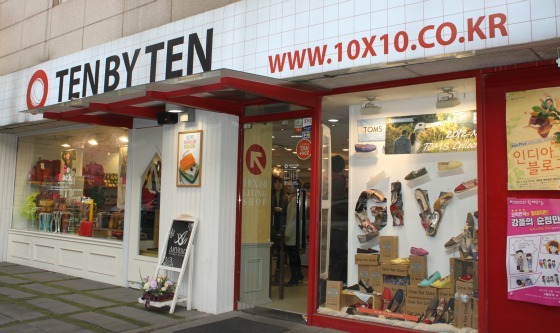 And downstairs there is the 10×10 stationery store. I don’t have any pictures of that section other than this one from the outside, but I will show in another post, some of the wonderful things I have bought there in the past. 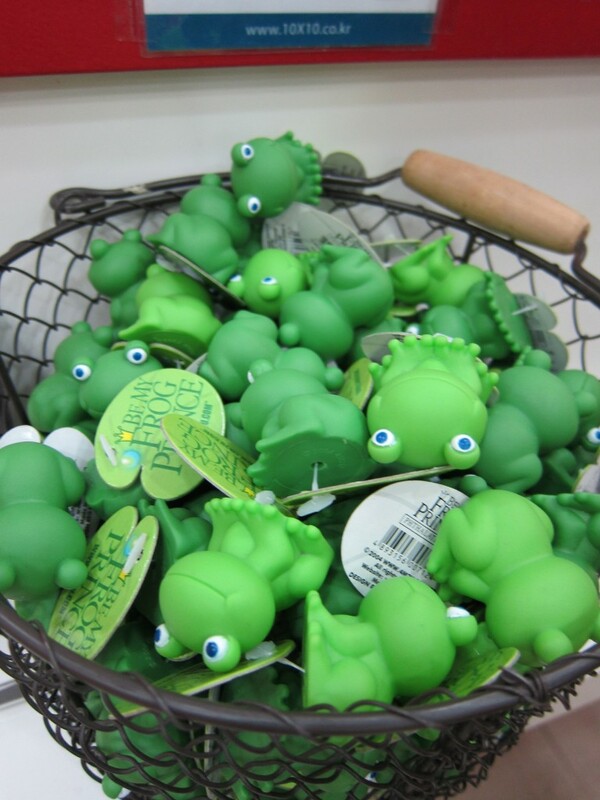 Yes – ever wondered where you could find rubber froggy’s in Seoul… off course… there !!! 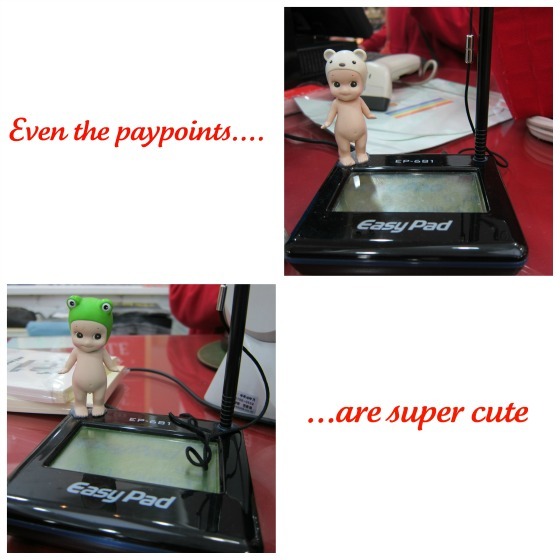 Yes – it just makes my soul smile when I have to sign and there is a little cutie doll sharing the experience with me ! 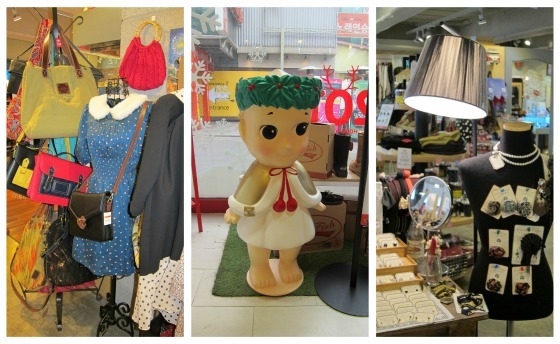 This shop is located in Hywha-dong in the backstreets behind the MacDonalds and Accessorize. For exact location, e-mail me and I could give you directions. Go check it out when you live here..or visit the area as a tourist…. there is always a little something for everyone who appreciates the little details ! 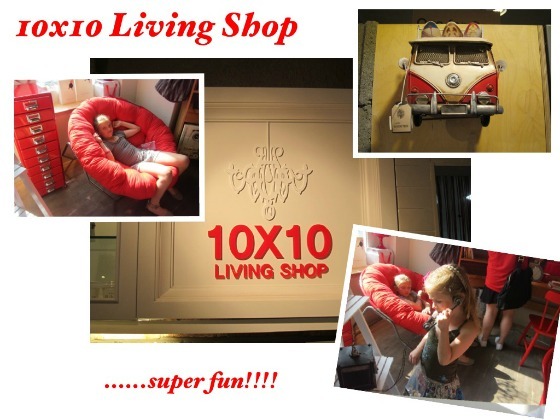 If you have been there…or you like the store – let me know by leaving a comment! 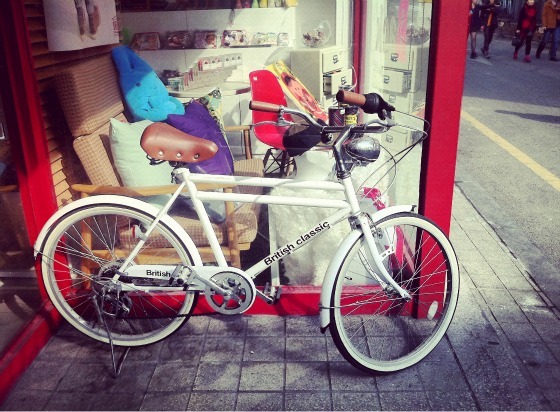 If you know of any other shops you enjoy in Seoul – also leave me a comment… I still have time to go scout it out and report it here to others who love making the most of the Soul of Seoul. 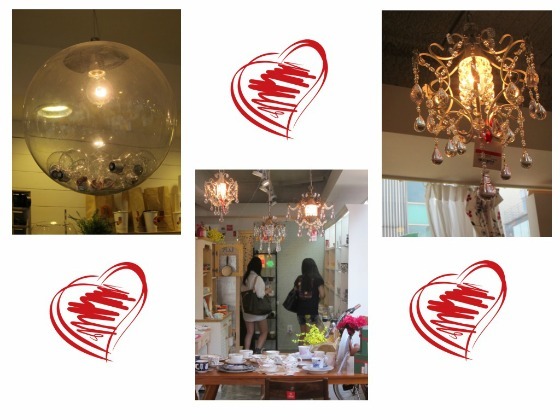 Soon I will tell you also about another shop I LOVE ! LOVE! 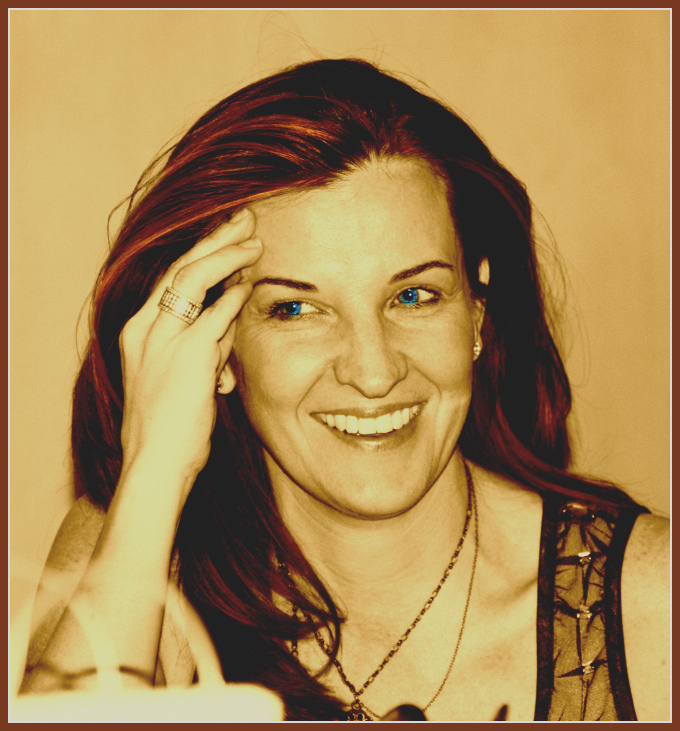 LOVE !… watch this space. Till then.. keep shopping ! The kids and I love this shop, and have spent a few hours tree over the past year or so. There is another brandy in doota. Love love love! 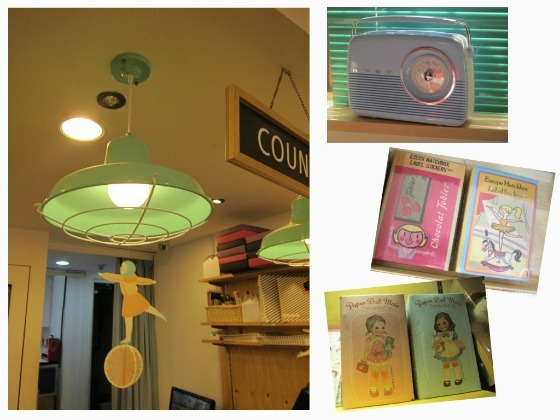 I love visiting home and decor in other countries, one of my favs was franc franc and sogo in hong long.